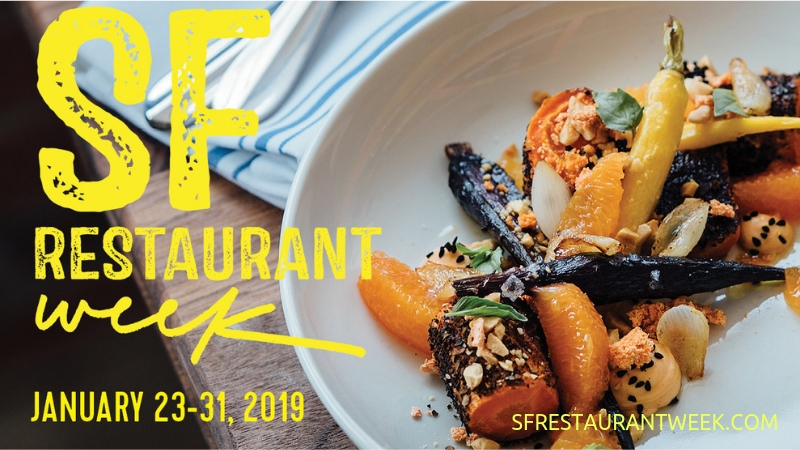 SF Restaurant week is a celebration of San Francisco’s world-class dining community. Over 130 restaurants around San Francisco offer special prix-fixe menus to showcase their passion for sharing great food with diners. For more information and participating restaurants, click here.